Are Questions Part of Science? - READY... SET... 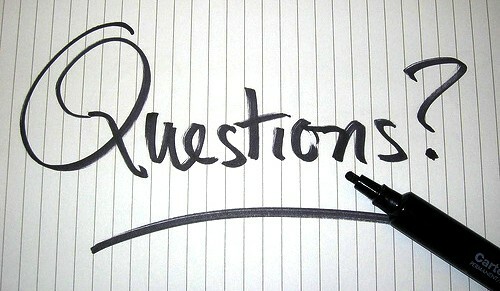 QUESTION! Science is the focus of my work. I have embraced the reality that we humans have discovered a fantastic way to understand how the world around us operates. Observation leads us to making educated guesses, those guesses can be tested, replicated by others, and then a level of verification can be reached. We build on each generation’s scientific work. What is possible today is only because of discoveries that have been laid down piece by piece much like a brick wall. At times, there are “bricks of discovery” that happen to be crumbling and somehow find themselves incorporated into the wall of science. Crumbling “bricks of discovery” exist because they have not fully gone through the “kiln” of observation, testing, replication, and verification. Researchers can become overly excited or attached to a hypothesis and the necessary time needed in the “kiln” of science is ignored. This erroneously causes under-fired bricks to be added to the layers of “bricks of discovery” in the wall of science. My book, What Is Evolution?, questions aspects of what made Darwin famous in a scientific sense. The field of evolutionary biology has laid down many “bricks of discovery” into the wall of science, some have been fired in the “kiln” long enough to maintain their structure and some have been taken out of the “kiln” too early. The essence of my book asks what is evolution and what is the empirical data that supports it? That’s it. In regard to my post What About Fossils?, I received a comment from a reader that accused me of spreading “creationist non-sense” by misinforming people because of my faith. Interestingly, my book is absolutely void of references to creationism, let alone my personal beliefs. My work is nothing other than asking questions in regard to empirical data and evolutionary biology. Science is the questioning of ideas. If there is empirical data suggesting that a hypothesis cannot be observed, tested, replicated, or verified then it must be questioned. No other field of science is hostile to questioning. No other field stirs up so many emotions when the “facts” are in doubt. The evolutionary community should be accepting and willing to be questioned. The scientific process only makes science stronger. Yet, doubting evolution is considered unacceptable. 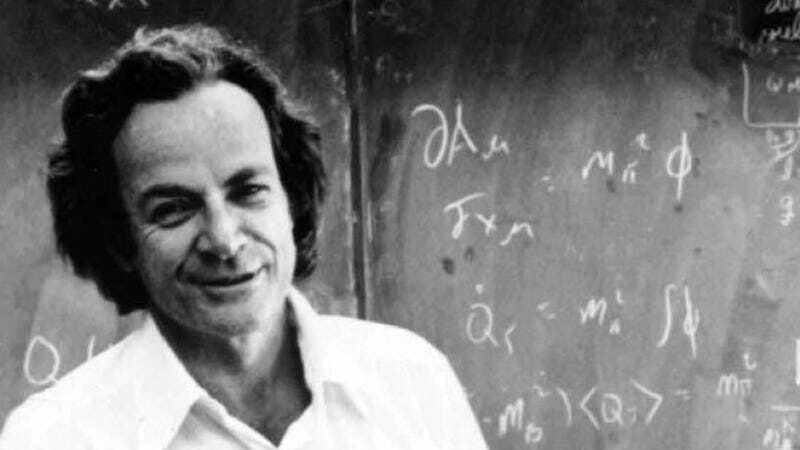 Nobel Prize winning physicist Richard P. Feynman stated that “Religion is a culture of faith; science is a culture of doubt.” So, if no serious biologist doubts evolution, what does that say about the culture of serious biologists? Previous PostWhat About Fossils?Next PostWhy Is Evolution So Difficult to Understand? You're absolutely right. I don't know you enough to tell what your perspective is on this issue, and I couldn't tell you from your writings either. All I can tell from what you've written is what we know to be irrefutably true. Evolution doesn't have an agreed upon definition, and we're paying government to compete with religion using evolution. Those facts have nothing to do with religion.